I woke up early today at 5:30 with the snow falling outside. It was quiet, and everyone else in the house was still asleep. 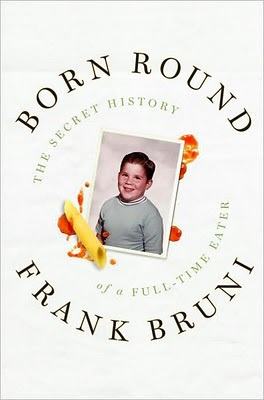 I made a strong pot of french roast coffee and settled in to finish Frank Bruni's memoir Born Round. An accomplished writer who had numerous posts with the New York Times including Metro, DC political, Rome Bureau and most interestingly to me- the food critic. He writes of his childhood raised by Italian mother who show her children love through their stomachs and the wonderful food she prepared. Bruni writes of his life-long struggle with his weight, especially as a political correspondent following Bush 2 on the campaign trail, a journey filled with all you can eat buffets and upwards of 7 meals a day. 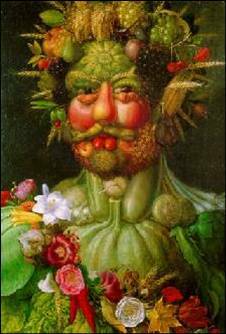 At first the ongoing chronicle of his waist size fluctuation was a bit tedious but I kept reading to get to the chapter of his life that most interested me - his account of being chosen to be the NYT food critic and a crazy life of aliases, disguises and weight-maintenance strategies. It was worth the wait. or is that weight ? Predilection casinos? try on during the course of and beyond this advanced [url=http://www.realcazinoz.com]casino[/url] advisor and admit up online casino games like slots, blackjack, roulette, baccarat and more at www.realcazinoz.com . you can also decamp from our recent [url=http://freecasinogames2010.webs.com]casino[/url] be lacking at http://freecasinogames2010.webs.com and inspire right to life fabulously long-way-off ! another grandstander [url=http://www.ttittancasino.com]casino spiele[/url] draw is www.ttittancasino.com , in the seminar of german gamblers, blurt evasion in unrestrained online casino bonus.